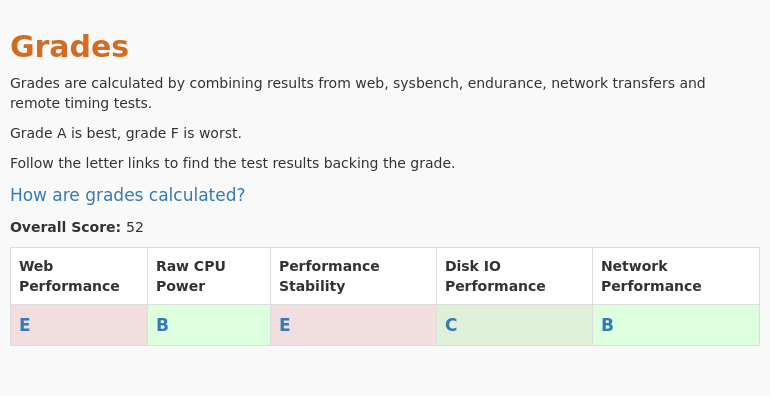 We have run a full suite of performance tests on the SSD KVM Mega VPS plan of SpryServers. Price and specifications for the SSD KVM Mega plan. Tested plan had a $10 addon for a 1Gbps network link instead of 100Mbps. 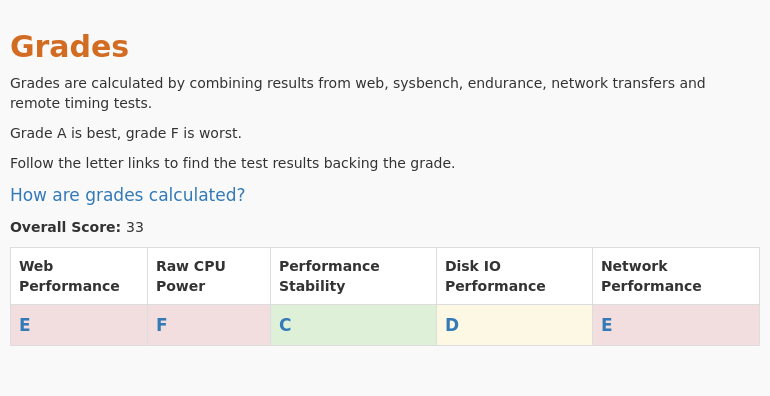 Review and compare SpryServers - SSD KVM Mega web performance with other cloud providers. 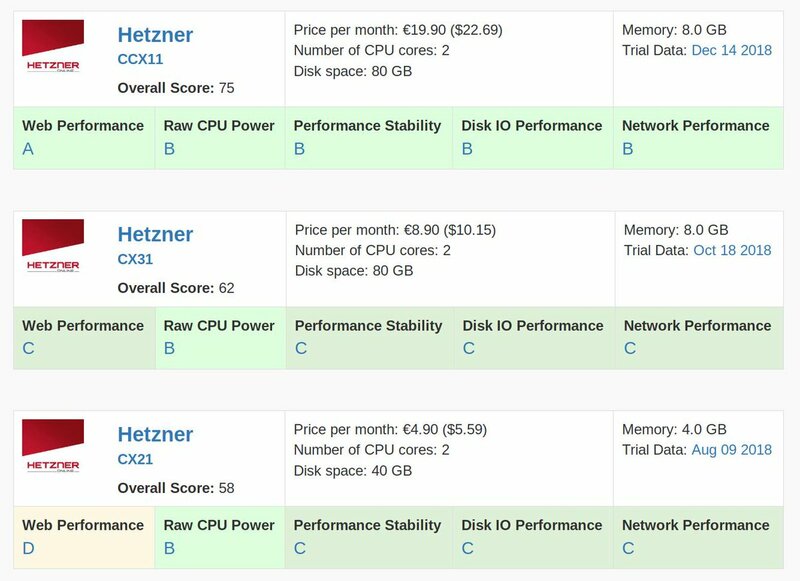 Review and compare all Sysbench numbers for the SpryServers - SSD KVM Mega VPS plan. Review and compare all Remote Timings numbers for the SpryServers - SSD KVM Mega VPS plan. We have performed large file transfers from the SpryServers - SSD KVM Mega VPS, both downloads and uploads and we measured the speed of the transfers.